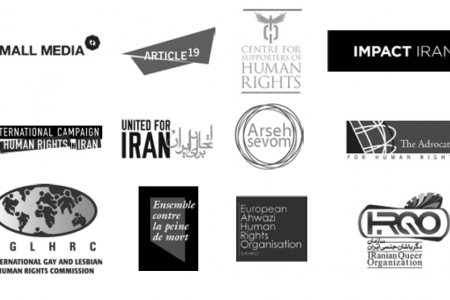 Submission created in collaboration with the Center for Supporters of Human Rights (CSHR) to highlight the rights of persons disabled by landmines in the Islamic Republic of Iran. 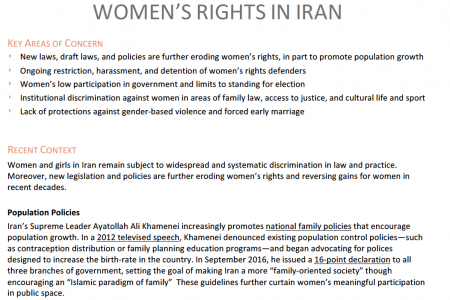 Report addressing women's rights including laws, harassments, participation in government, gender-based violence, and more. 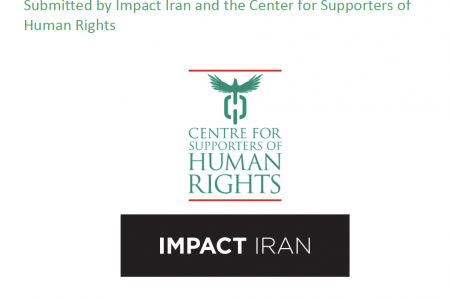 Report addressing the pressing rights issues affecting children in Iran.